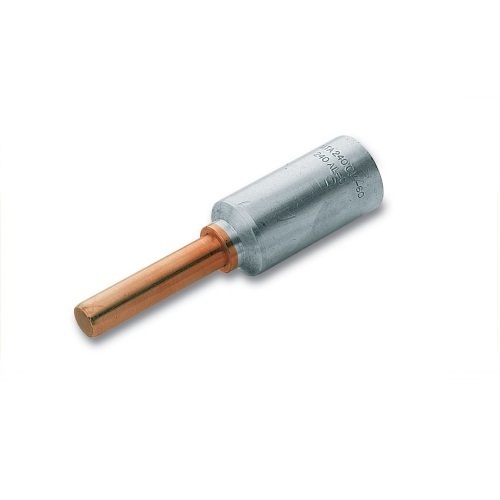 Bi-Metallic Connectors are made from the Highest Quality Electrolytic Grade Copper & Aluminum which are joined using a friction welding process. Billets Elektro Werke Pvt. Ltd. began its journey of engineering excellence and innovation from a small shop manufacturing cycle rickshaws in Nagpur. Mr.Govind Bhai Patel, the founder and his son, Mr. Ashok Patel, then diversified into manufacturing of switchgear products and star delta starters for the electrical industry. They put to use their academic engineering background to pioneer the use of cold crimping technology for cable terminations.